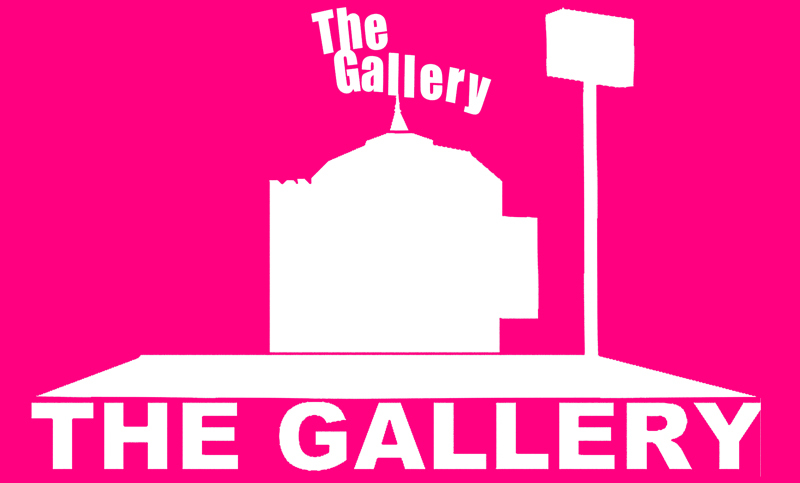 The Gallery – video installation in Shanghai, China. The Gallery‘s 3rd Exhibition Season launches on the 25th September – 26th October this year in the Antenna space at the Westbund Art and Design Fair in Shanghai, China. I shall be showing some video installation based on Catholic religious iconography. If you can attend the event or the festival it promises to be BIG! Though if you cannot attend in person you will have the opportunity to monitor them live through The Gallery ‘s live webcam feed.